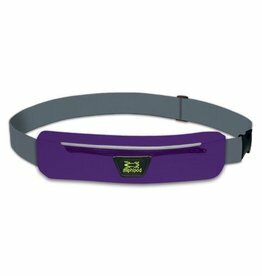 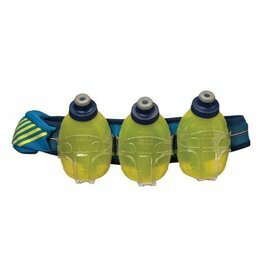 The newest entry to our stellar lineup, this comfortable, versatile, and bounce-free 3-bottle belt is a great option for marathon training and longer road runs. 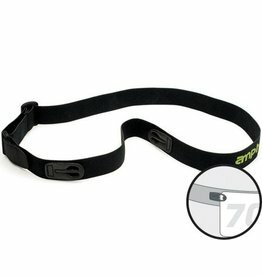 Up to 50% lighter that standard number belts. 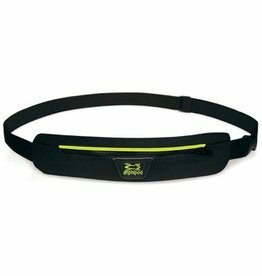 Quick-attach soft belt closure. 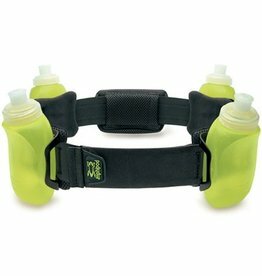 No snaps, no small parts to lose or hanging straps, adjusts for a perfect fit. 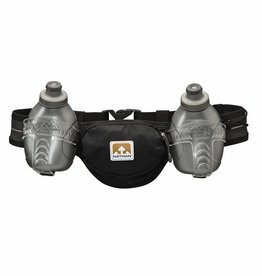 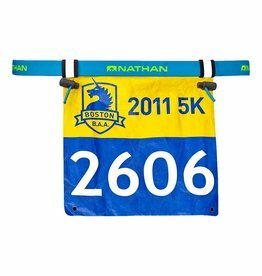 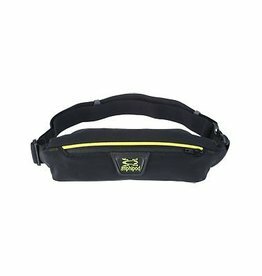 The Nathan Speed 2 hydration belt provides easy on-the-fly access to two 10 ounce sport flasks. 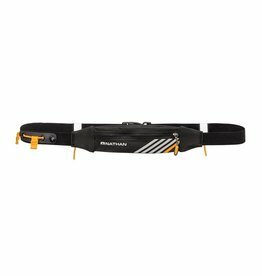 This ultra-lightweight and ultra-comfortable running waistbelt keeps fuel and hydration at the ready without slowing down your pace.